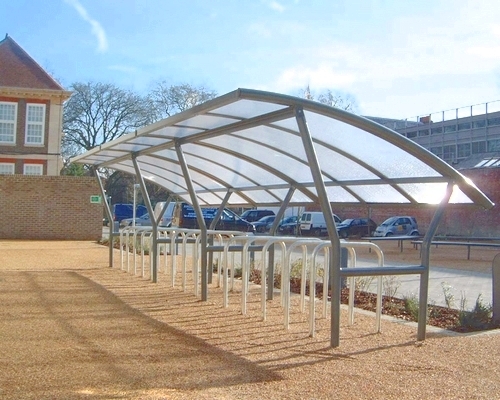 We have a choice of cycle shelters manufactured with clear perspex, galvanised or powder coated steel panels. 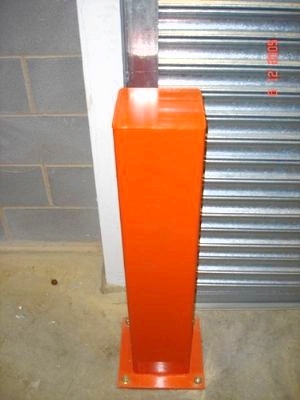 We can provide installation if you require, although they are generally supplied as a knock down kit. 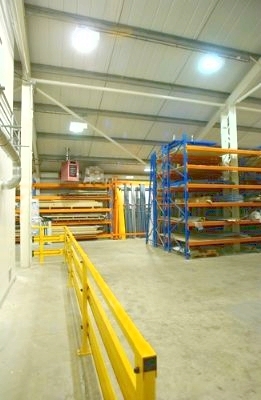 We do modern and attractive designs, whilst still being strong and durable. 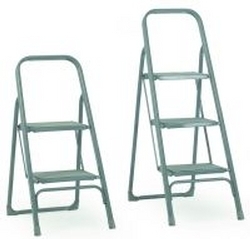 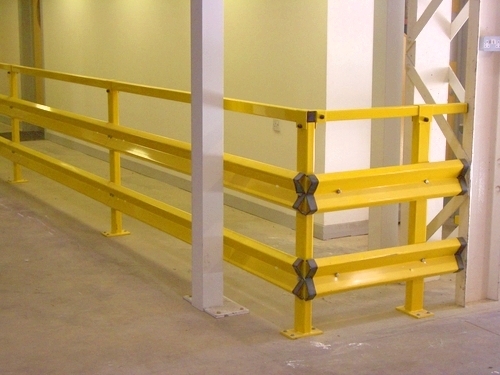 They are constructed from heavy gauge steel framework of bolted components. 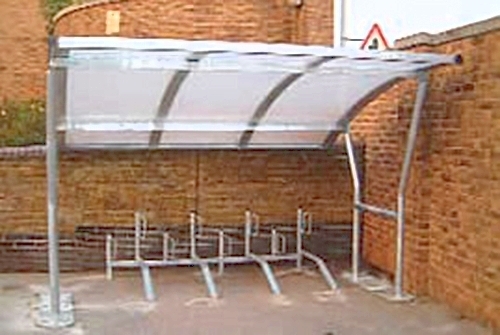 The shelter is fitted to roof and side panels are available if required to further protect the bicycles from heavy weather conditions. 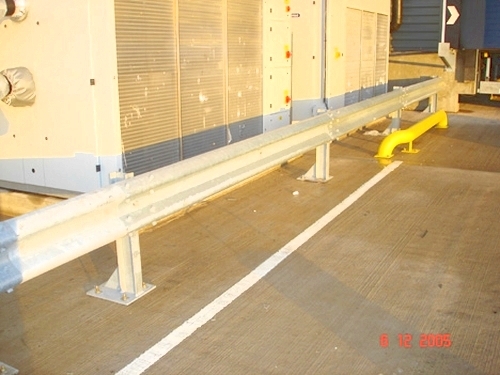 You can tailor make your own safety barriers buy ordering lengths of barrier and connecting to end and corner posts to create a steel barrier system which is simple and easy to install. 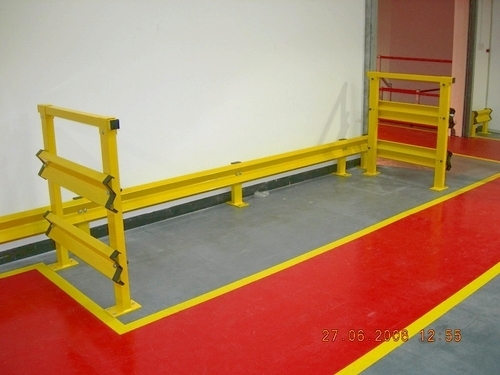 We also do heavy duty protection bollards and protective rail systems that can be used to protect machinery, racking, hazardous equipment, or route separators in busy warehouses to highlight pedestrian walkways. 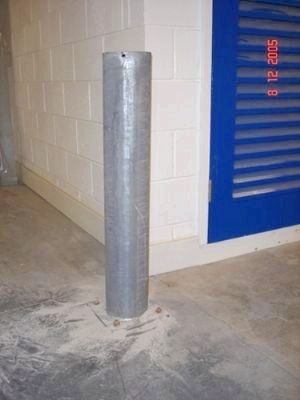 Safety is paramount on and off a construction site. 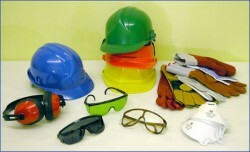 We provide all PPE safety equipment including safety helmets, safety goggles, ear defenders and gloves.